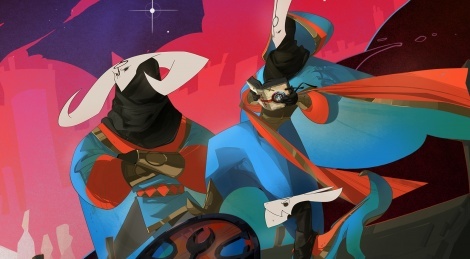 The creators of Bastion and Transistor have revealed their new game Pyre. The title is described as a party-based RPG in which you will take control of a band of exiles looking for freedom. For that, you will have to face an ancient competition set in a mystical purgatory. 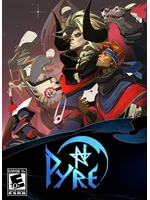 Supergiant Games expects to release the game sometime next year for PC and PS4. First screens and trailer after the jump. I really liked the music, I think it fits. And it's it's own thing, doesn't sound like their previous work nor does it sound like much else in the space. There's no indication that this is what the soundtrack of the game will sound like either. Still, very much interested in this one aswell. Doubt that it will be better than BS2, at least not for me, but that's just because I am a huge fan of the whole world behind the games Torn Banner Studios created.